Ericsson (NASDAQ:ERIC) is renaming its Broadcast and Media Services business to Red Bee Media, effective from November 9, 2017. 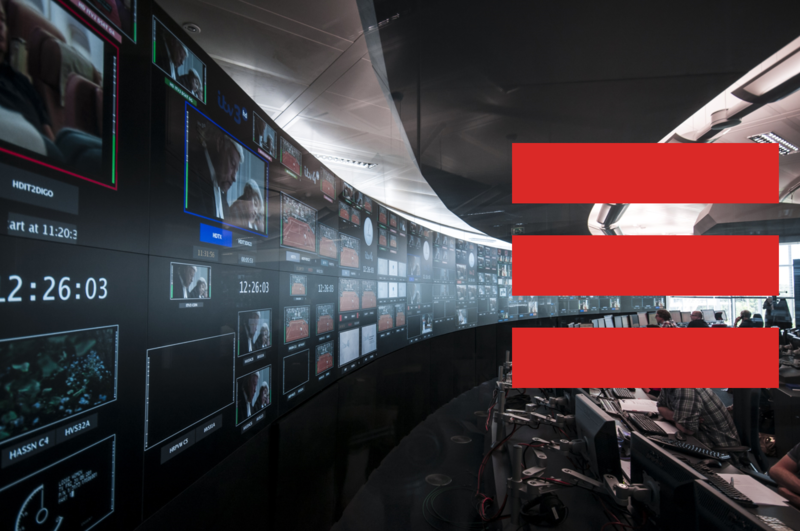 The Red Bee Media name and brand identity will apply to all of Ericsson’s Broadcast and Media Services businesses worldwide. As part of this change Red Bee Media is now an independent business fully owned by Ericsson with operations in Australia, France, Germany, the Netherlands, Spain, Sweden, the UK, United Arab Emirates, and the U.S.
Red Bee Media is a world leading provider of broadcast and media services. It is headquartered in the UK and employs around 2,500 broadcast and media specialists globally. Its comprehensive services portfolio spans media management, playout, OTT, access services, content discovery and award-winning creative services and sports graphics and analysis solutions. Every day, people on all continents watch television programs prepared, managed and broadcast by Red Bee Media staff. Every year, the business delivers more than 2.7 million hours of programming in more than 60 languages for nearly 600 TV channels. Its content discovery portfolio spans more than 10 million movies and program titles, covering over 25 languages, and includes an image database covering over 90 percent of all programming available across traditional TV, video on demand (VOD) and subscription video on demand (SVOD). It provides over 230,000 hours of captioning each year – more than 100,000 hours of which is live. Ericsson first entered into the media services business in 2007 and subsequently grew the business both organically and through acquisitions, including Red Bee Media in 2014.